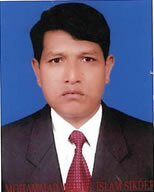 Mr. Ekramul Amin FCA, is skilled and certified chartered accountants. 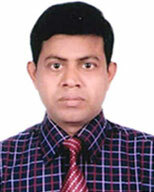 He completed the FCA from the Institute of Chartered Accounts of Bangladesh (ICAB). 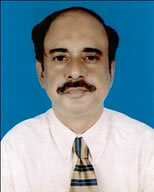 With new meaning of life insurance he also worked with modern finance and accounting system and the development of joint venture business. 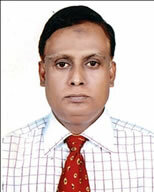 He has previously worked with respect to the post of Managing Director of the private life insurance company as follows:Fareast Islami Life Insurance Company Limited, National Life Insurance Company Limited and Meghna Life Insurance Company Limited. 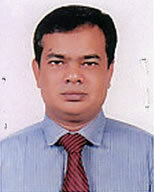 The company`s Additional Managing Director, Mr. Md. 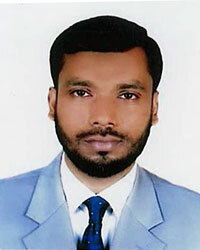 Khorshed Alam is a famous insurance personnel. 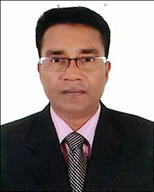 At last he was working with Meghna Life Insurance as a deputy director.